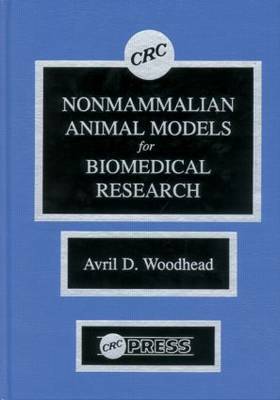 This book provides essential knowledge and informa-tion required to adequately assess useful alternatives from among the lower vertebrates and the invertebrates. This volume highlights unfamiliar and underde-veloped organisms that have the potential to become very satisfactory surrogates for biomedical research. A practical guide aimed at disseminating information to researchers about new models, this work provides compara-tive biomedical studies at many levels of the phyloge-netic ladder.